So, they think he needs therapy. Are they specialists to tell me bluntly that my son, my lovely boy, needs treatment? That was my thinking, at that time. I was a stubborn mom, and I didn’t believe them when they told me that my son needed to see a Neurodevelopmental Pediatrician. For me, my boy was just like any other boy. He was a regular child, with regular needs, and one of those needs is to play. My son loved to play, and he was very active. This is normal for boys – I always said that to myself back then. But all that changed when I was a witness myself as to how my son’s hyperactiveness derailed him from learning. In Playschool, all his letter grades were Needs Improvement. Still, the teacher passed him, and he moved up to Nursery. I didn’t listen to his Playschool teacher, back then and I even had a bit of confrontation with her since she insisted that my son may have a disorder and he needs help. How dare she say that to my face! But I was the one who failed my son, at that time. If only I listened to her, my boy would have received the treatment he needed at an early age. During his Nursery days, the same thing happened. The teacher was very annoying, always asking me if I have already brought my son to the DevPed. The stubborn me back then would snap back and say, “My son isn’t crazy. He doesn’t need therapy. I don’t have to bring him to a Devped.” I was that clueless back then. The past couldn’t be undone, and for now, I can only pray that everything is not yet too late. Halfway through his Kindergarten year, the teacher also called me for a conference. And of course, I heard the same thing. My son is hyper, inattentive, and lacks focus. I just stopped the negative thoughts in me, and this time, I listened to his teacher. She was a soft-spoken woman who explained to me that her son has ASD. 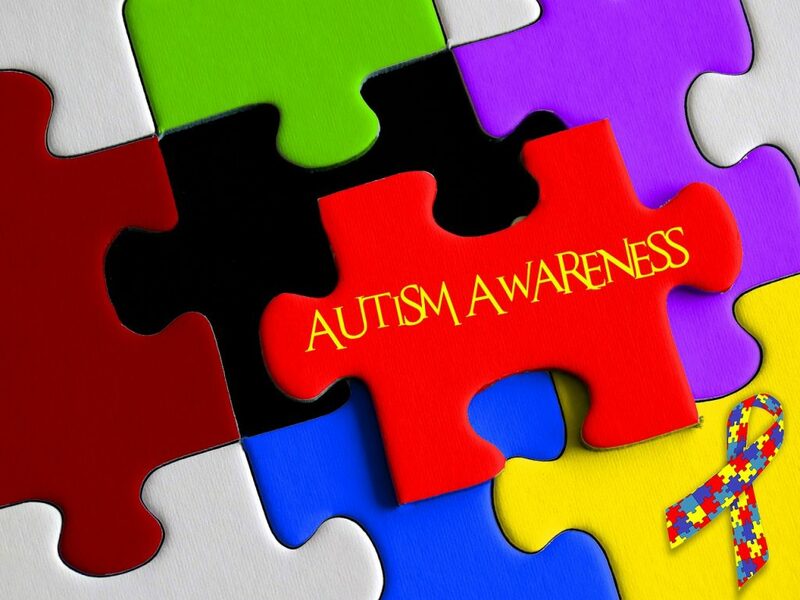 ASD, as we all know now, is Autism Spectrum Disorder. It is a behavioral condition evident in young children as early as one year old. Of course, the spectrum is broad, and it has high functioning and low functioning levels. She continued to tell me about her experience and how her son now is a responsible young man who used to be so hyper, even more, hyper than my boy. She asked me if my boy would talk gibberish, run around the house without purpose, jump up and down for no reason, or climb the stairs and then jump. Of course, I knew the answer to that. The answer is a big YES. She smiled at me and said that her son used to be like that. The teacher also knew that my son was not performing well in school. 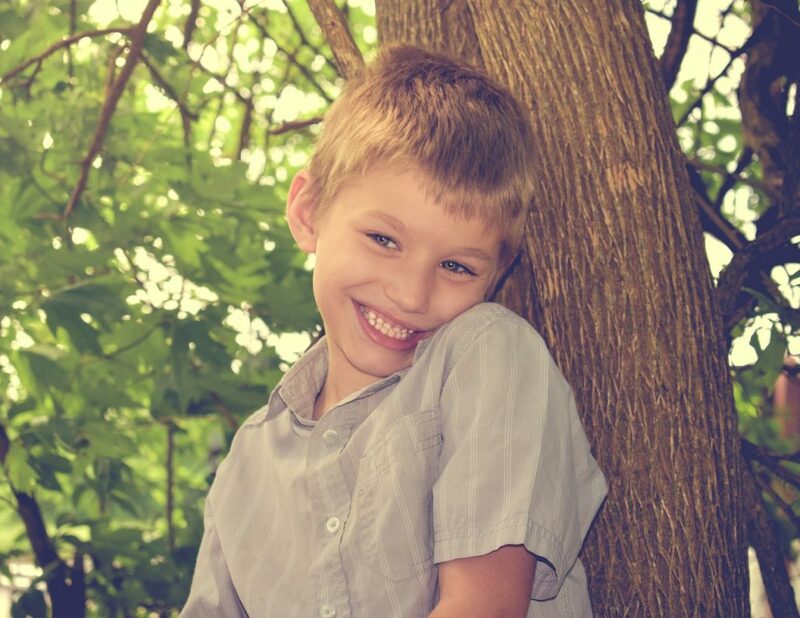 She said that it could be due to ASD – she even apologized to me when she said that, but as she touched my hand, “From one mother to another, there is no harm in finding out if your son has ASD. If he has it, then, there are ways for him to cope and grow up normally. 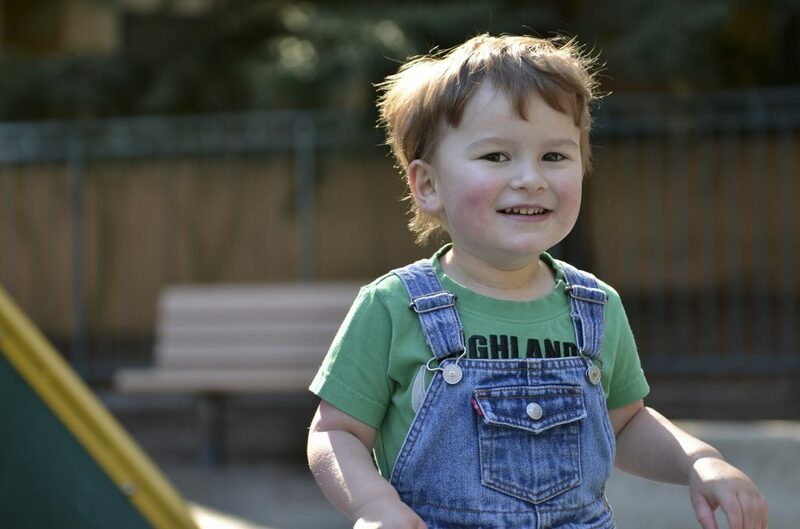 On the opposite, if with the evaluation, we see that he doesn’t have ASD, then, we move forward and check other avenues.” She was right, and so I brought him to a DevPed. The DevPed evaluated my son for three hours. He made him answer a test which he didn’t finish, and yes, he was playing. Of course, I already knew the answer. My son has ASD. The DevPed gave me his treatment program which included Occupational Therapy, Speech Therapy, and Educational Therapy. I know how it feels when other people would tell you that your son is not “normal,” but you have to understand that as mothers, we are biased. We do not see that in our children if they are too hyper or too slow. Others can see that and be objective. So, if your child’s teacher would recommend for your child to see a DevPed, don’t hesitate. Move immediately. The earlier a behavioral disorder is detected, the earlier your child will receive the treatment he needs.